Kirsty Young's castaway is broadcaster and journalist Janet Street-Porter. 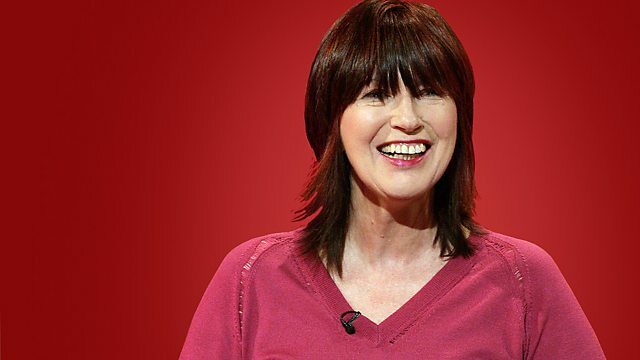 Kirsty Young's castaway this week is Janet Street-Porter. Born, she says, with 'frilly teeth, big glasses and beige hair' she also came with a healthy measure of ambition, brains and creativity and she used those talents to pioneer a new style of television. In this personal interview, she describes how, as she gets older, she can't bear to look in a mirror and see traces of her mother; how her shyness can make it difficult for her to walk into a room full of strangers and that what she likes best is to be walking in the hills, in the rain and sleet, mulling over ideas for her next project. She may be a pensioner with a good body of work behind her, but, she says, her mind is on the career that lies ahead. George Formby: His Greatest Favourites. Compact Jazz; The Modern Jazz Quartet Plus. Philip Glass: La Belle et La Bête.